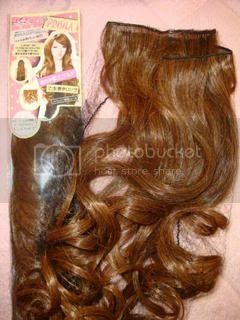 * ❤ Khaori Sato オフィシャルブログ ❤ *: Haul: Prisila Hair Extension & Stretch Wig. 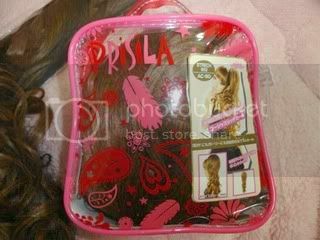 Haul: Prisila Hair Extension & Stretch Wig. A week ago, I bought a new hair extension & a stretch wig online. If you're reading some Japanese magazines, you can find their Ads on it. Here's the items what I bought from them.. Here's what is look like when you wear it!!.. you look so cute and pretty!! i wanna follow your blog but i can't find the button.